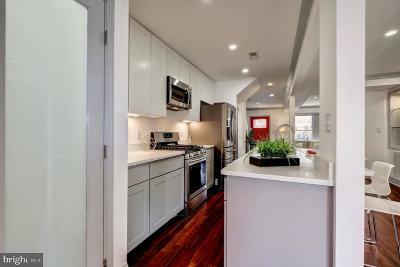 AMAZING VALUE -Tastefully Renovated Manor Park Beauty Near Trendy Kennedy Street. 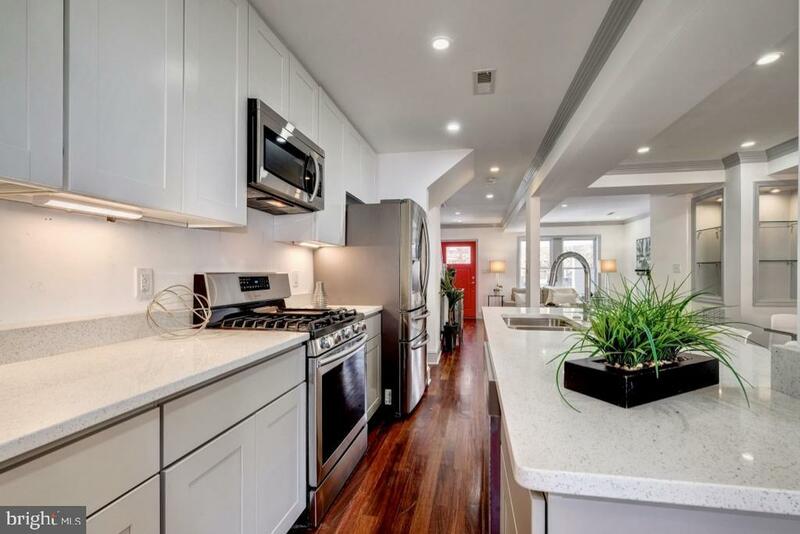 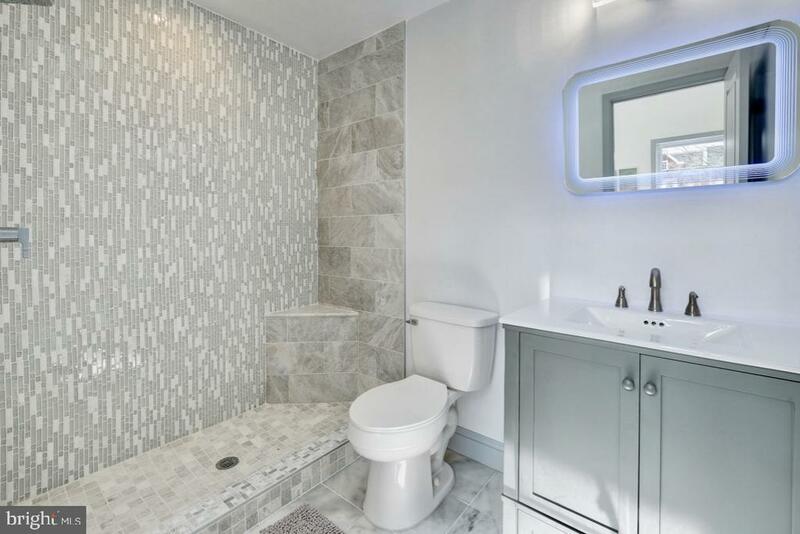 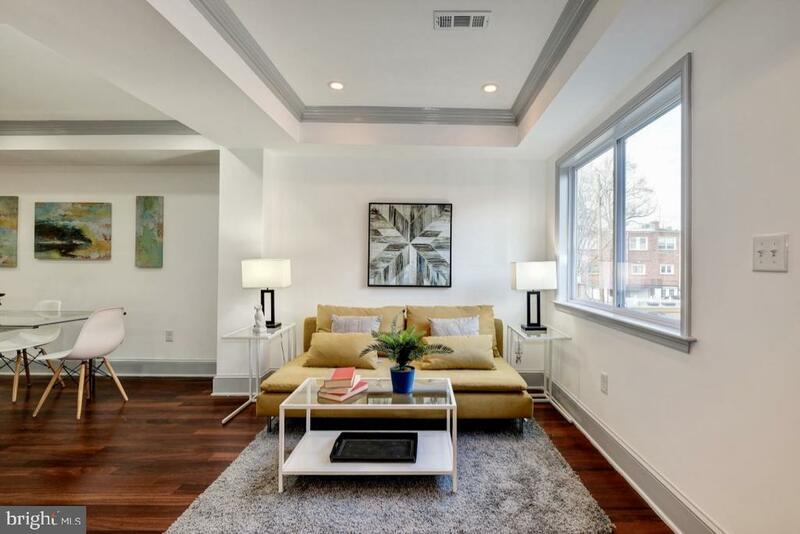 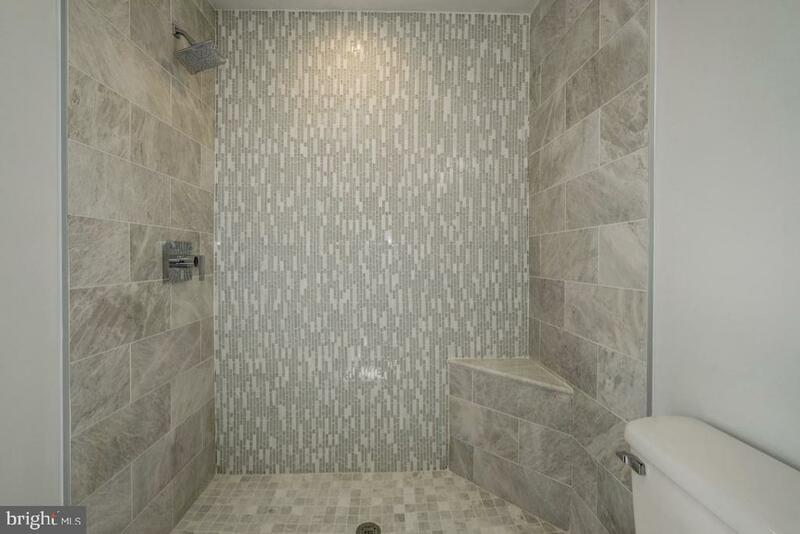 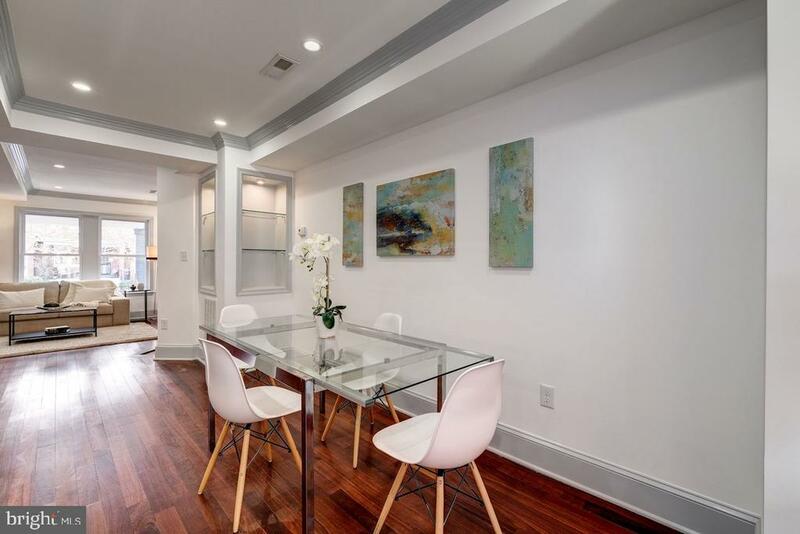 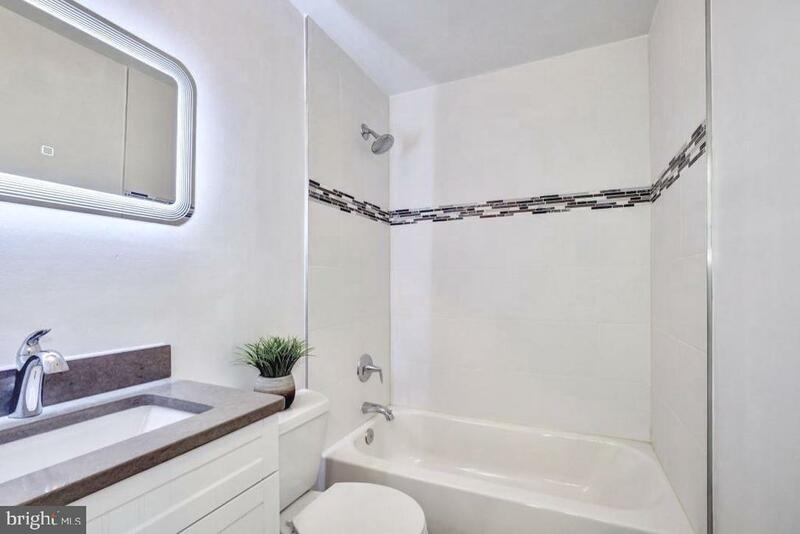 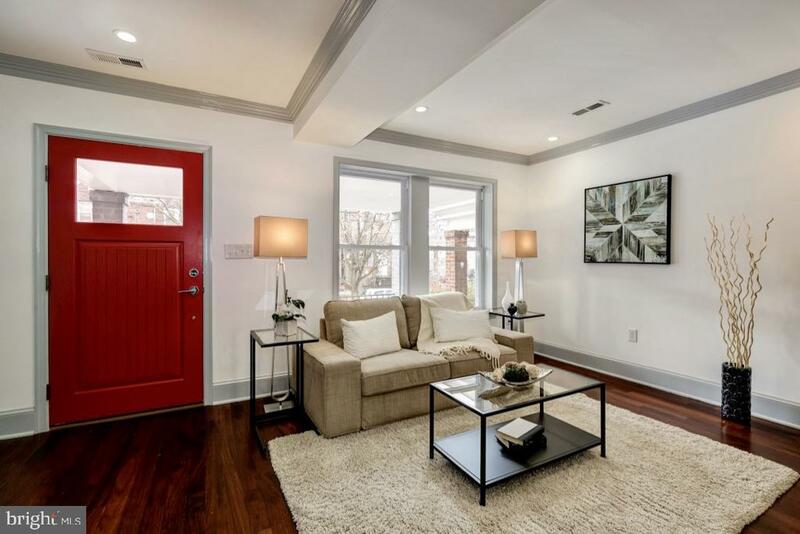 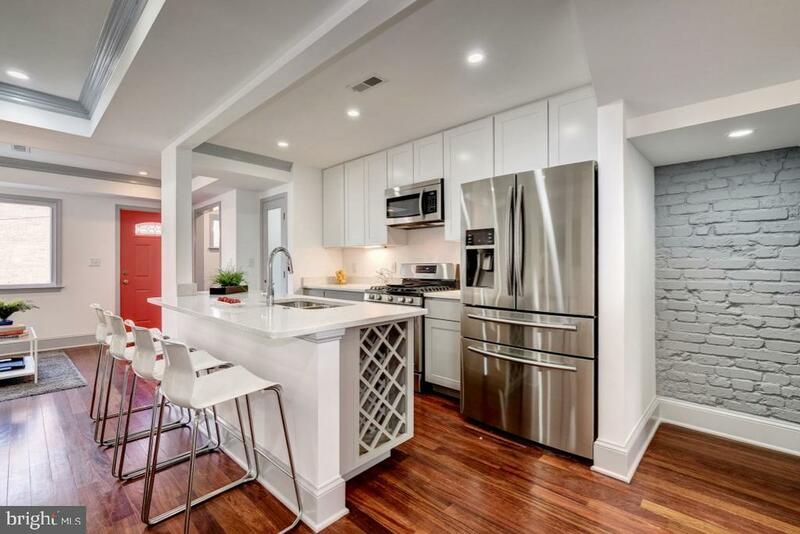 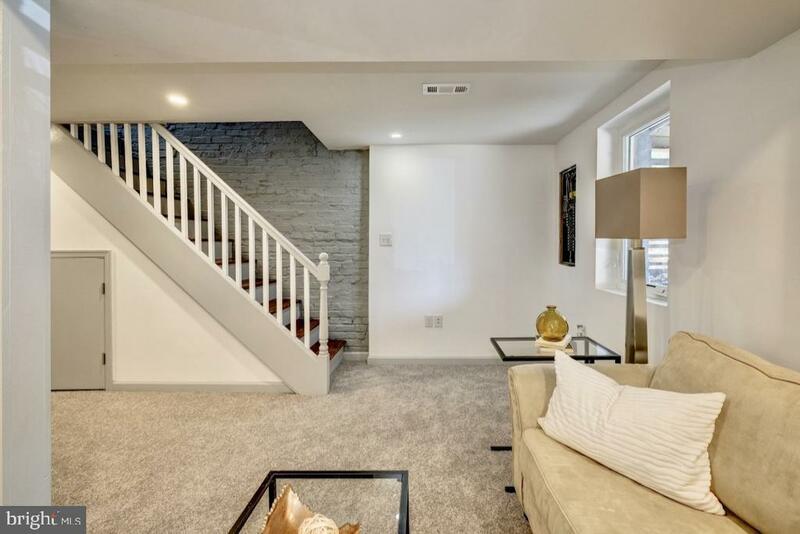 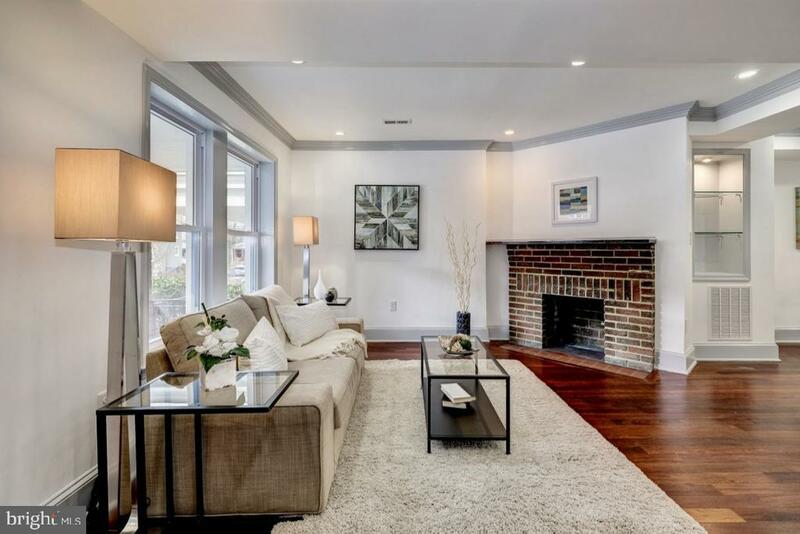 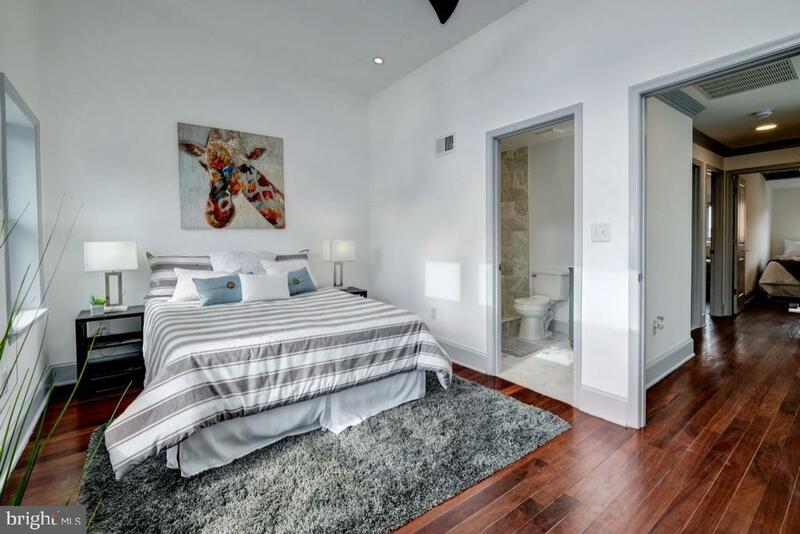 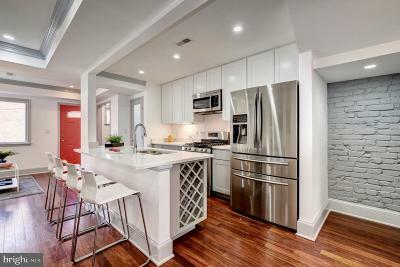 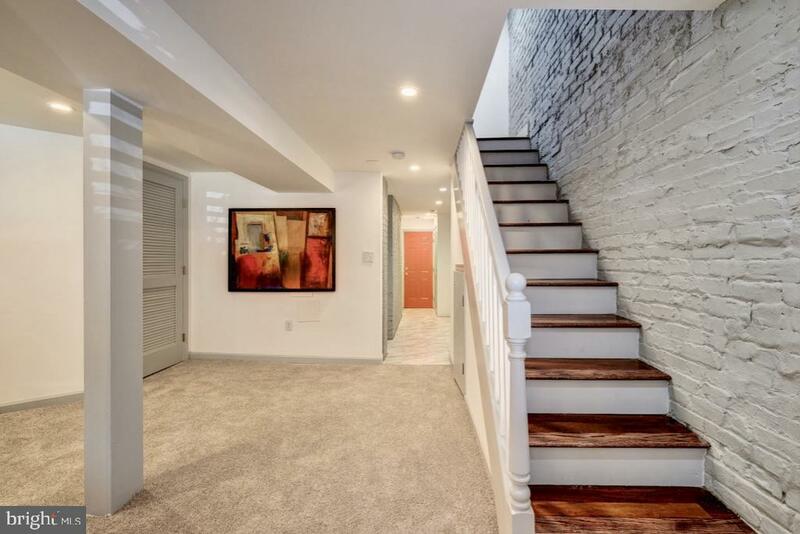 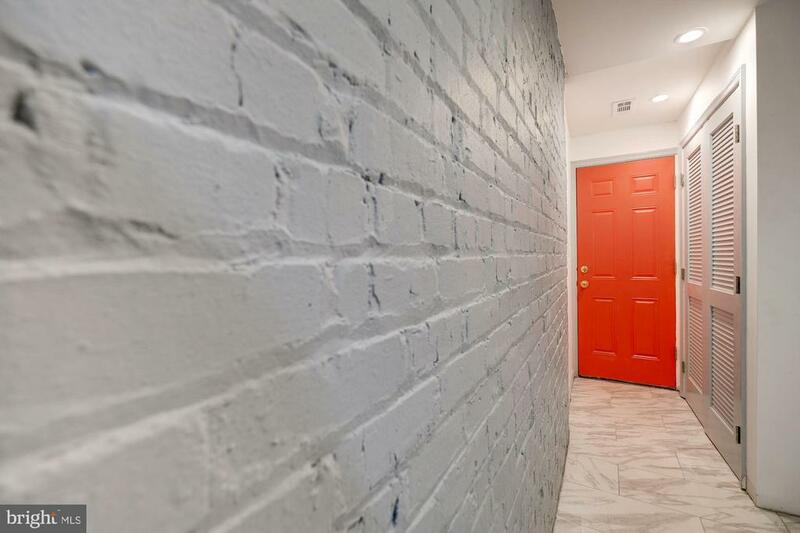 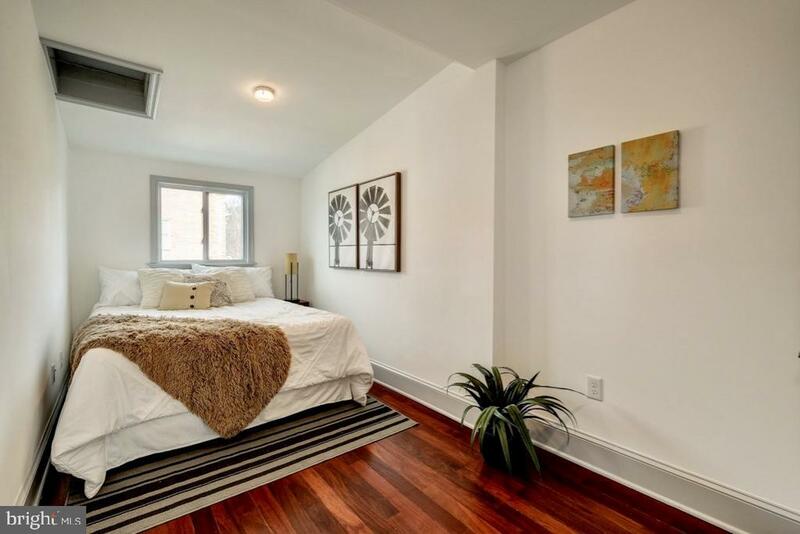 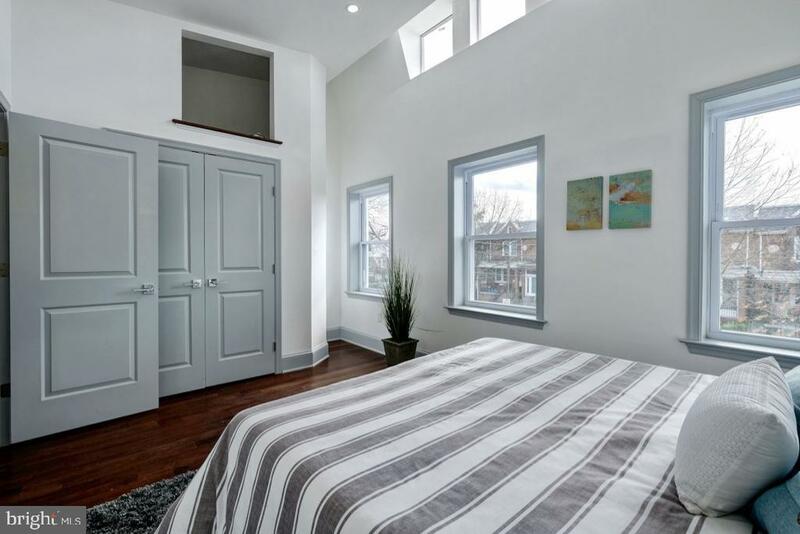 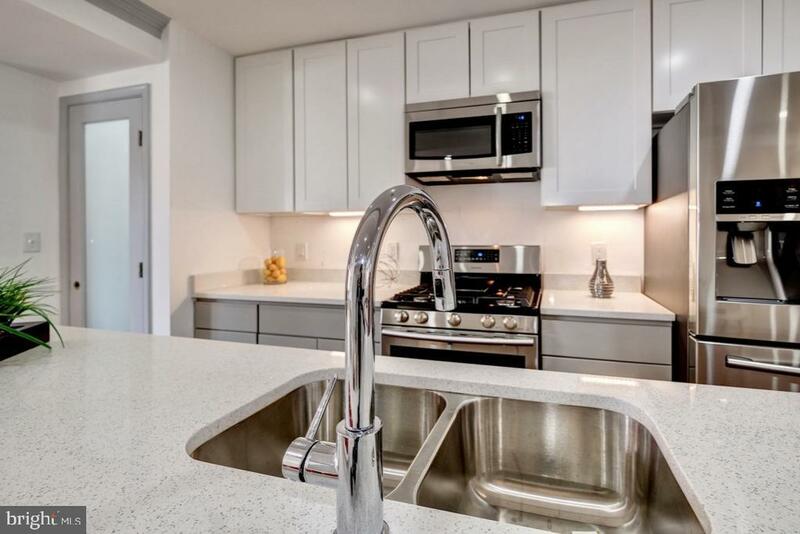 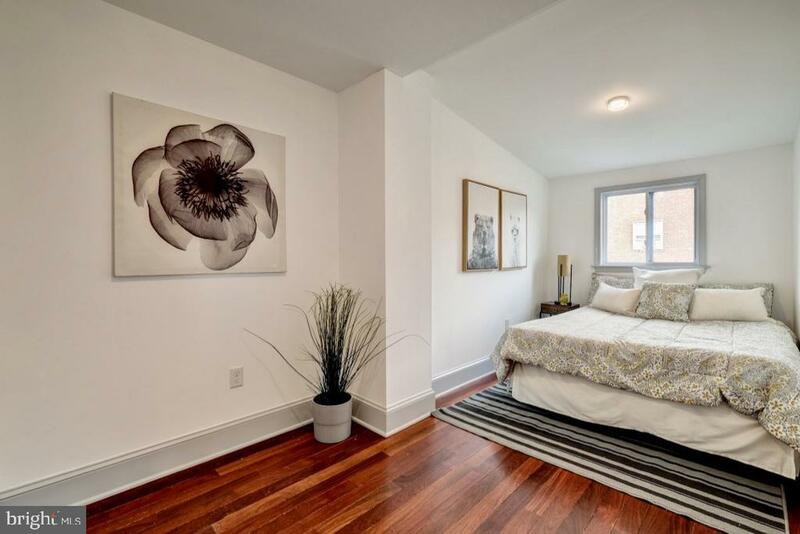 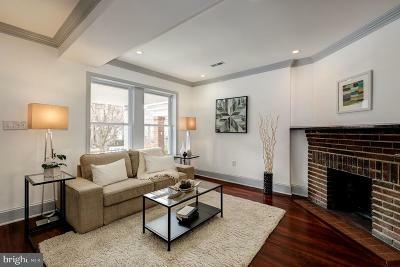 Come home to this fully renovated row house in Manor Park. 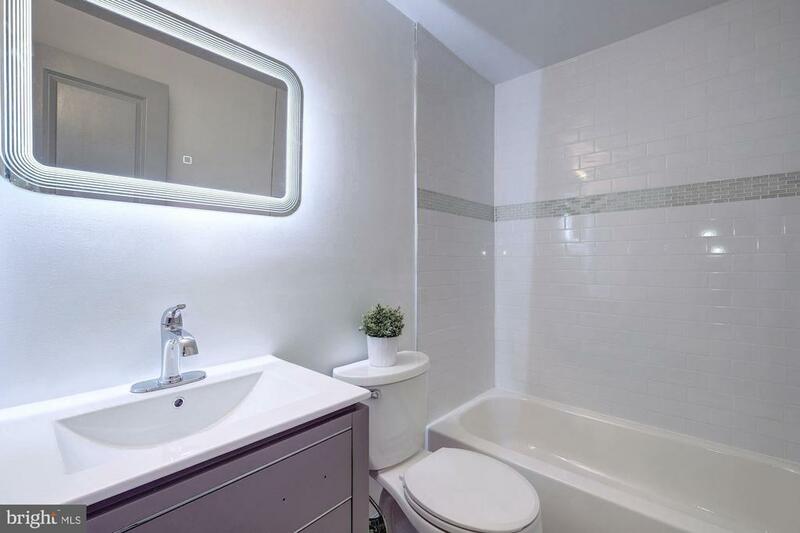 Featuring an all new and modern configuration with all new systems and LED lighting throughout. 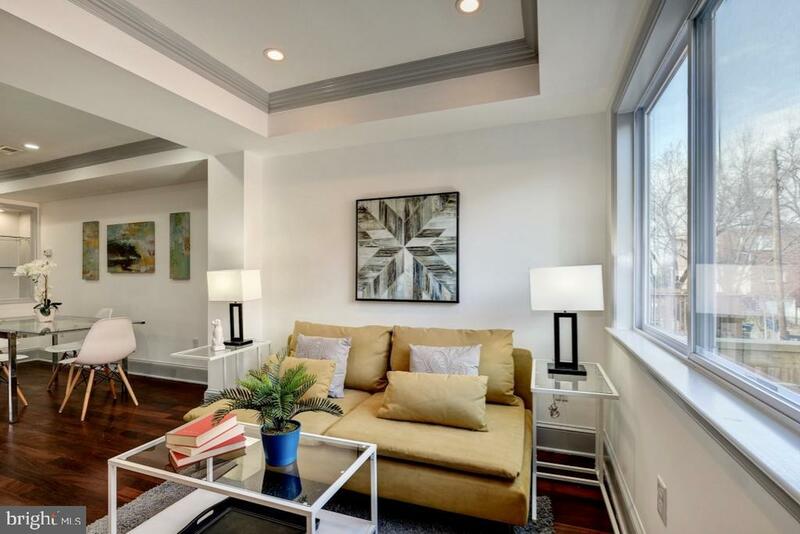 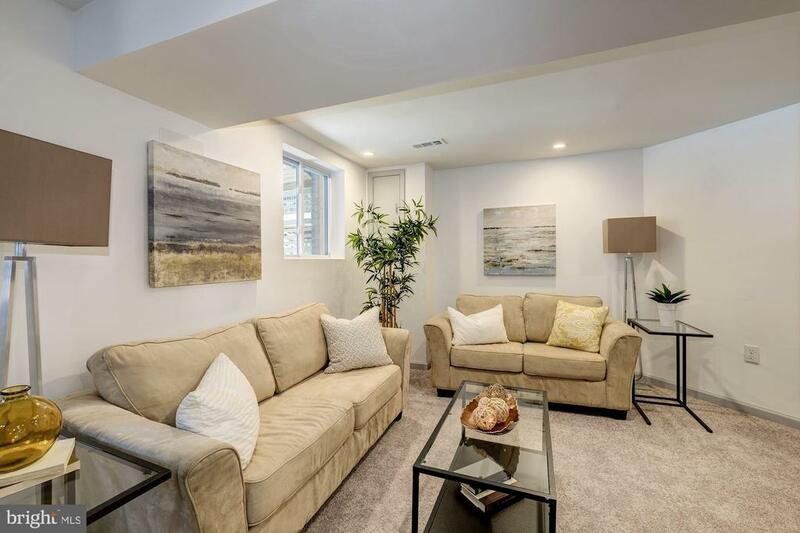 The open living area gets great light and features beautiful Brazilian cherry hardwood floors. Enjoy the chefs kitchen with quartz counters, stainless appliances, lots of cabinets, and a large breakfast bar. 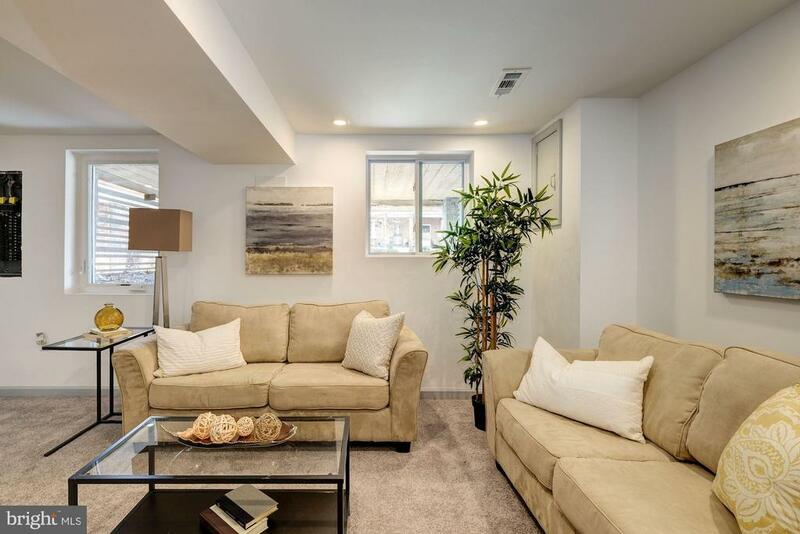 The spacious dining seats large gatherings and leads to a sun-filled family room. 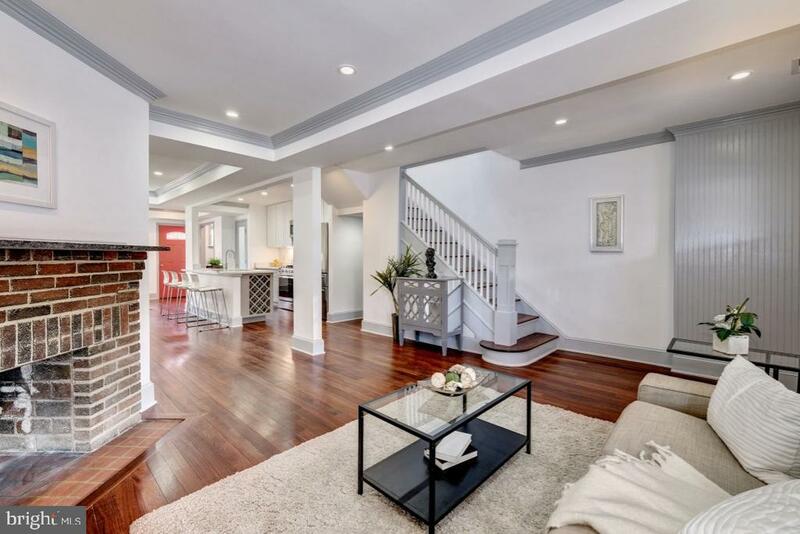 Coffered ceilings, glass shelves, and crown molding have been customized to the space.The sleeping quarters upstairs have been upgraded with a large skylight that brightens the upper landing. 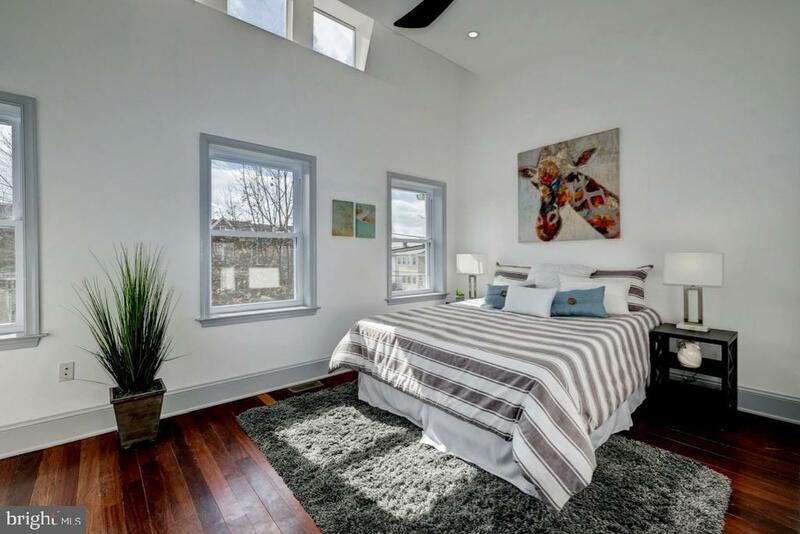 The master suite has vaulted ceilings, a skylight, and a beautiful marble tile & ceramic bathroom with free-standing shower. 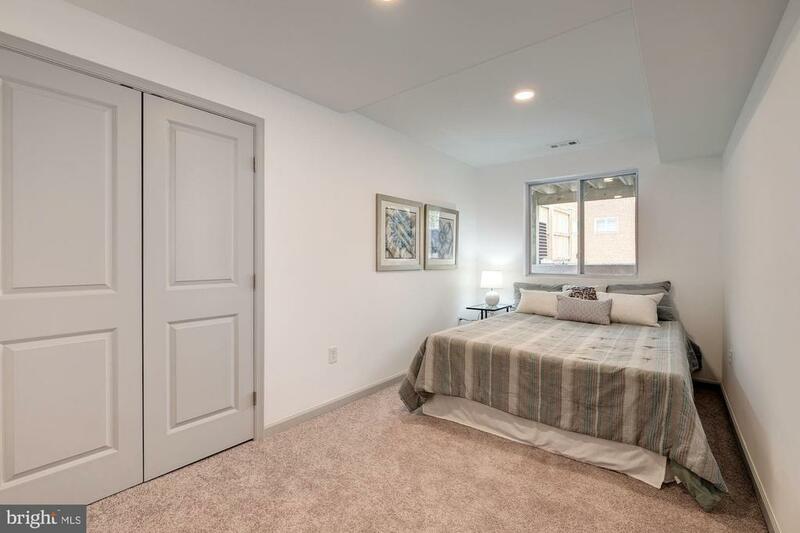 Two ideal rear-facing bedrooms, a full second bath, and washer/dryer hookup complete the second floor.The In-Law suite on the lower level offers a wide open living area, large bedroom, full bath, second washer/dryer hook-up, and all the connections for a kitchenette or wet bar. 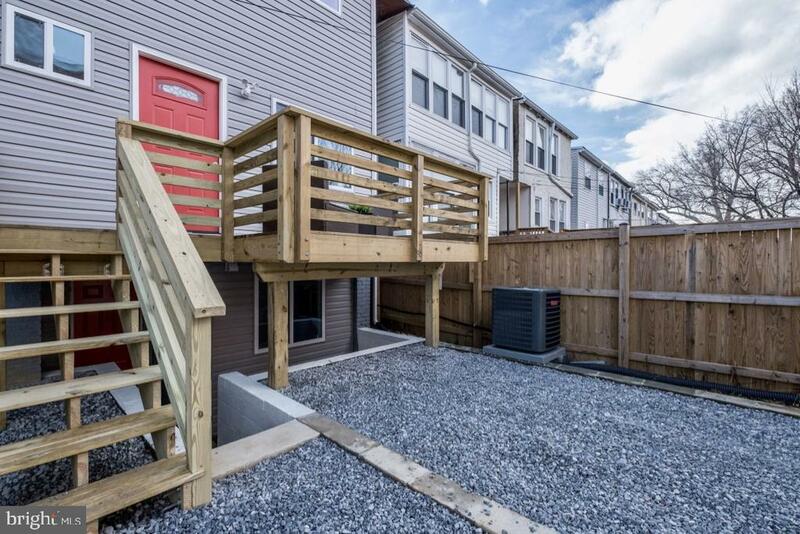 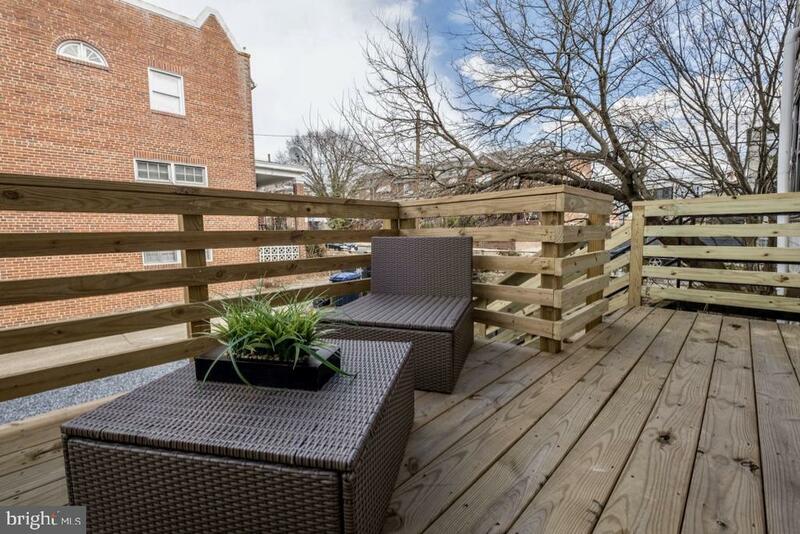 In the rear, there is a spacious deck perfect for entertaining and parking for two cars. 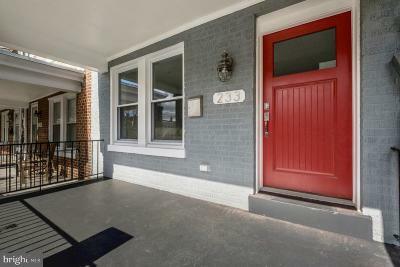 Directions: From Missouri Avenue, NW - North on 2nd Street, NW then left on Longfellow Street, NW. 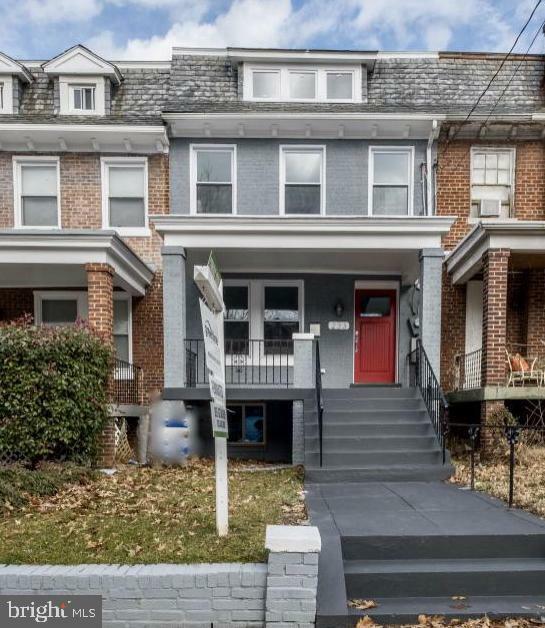 House will be on your right.